Let us show you how to take control of your eating habits and develop a nutritional relationship that promotes health and wellness. Whether your goal is to lose fat, gain muscle, or increase performance, you will learn how to fuel your body and make simple lifestyle changes to meet your goals. 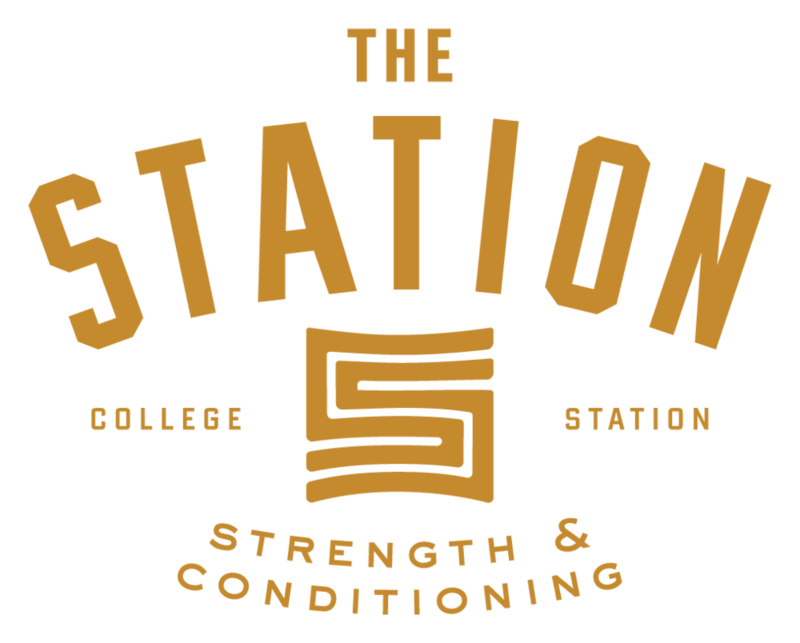 For more information, contact The Station today!